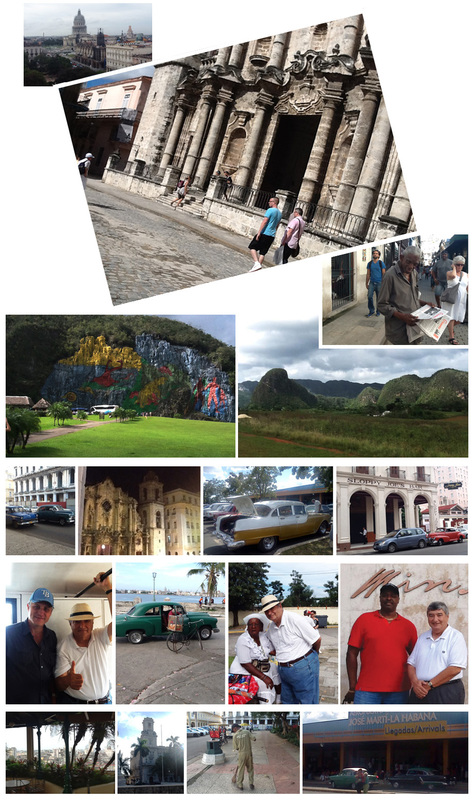 Please peruse our photo gallery below to see Chamber of the Americas in action. 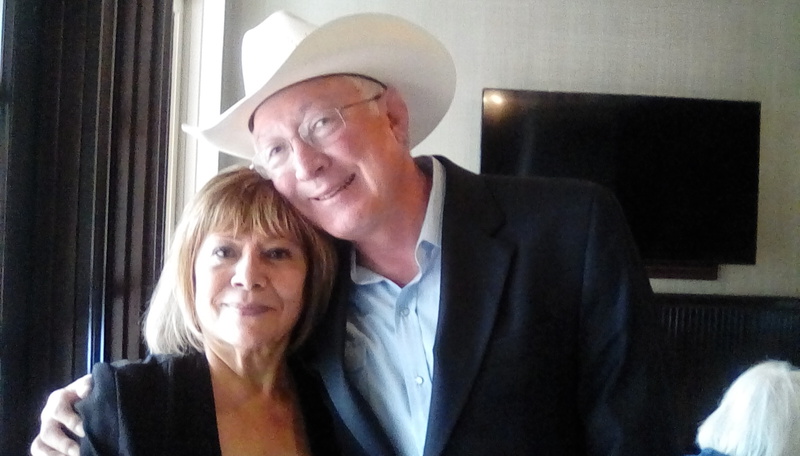 Ken Salazar, a partner at the global law firm of WilmerHale, spoke on "Looking Back and Ahead on American Democracy & Inclusion" at COTA's Americas Executive Forum Luncheon on August 1, 2018. 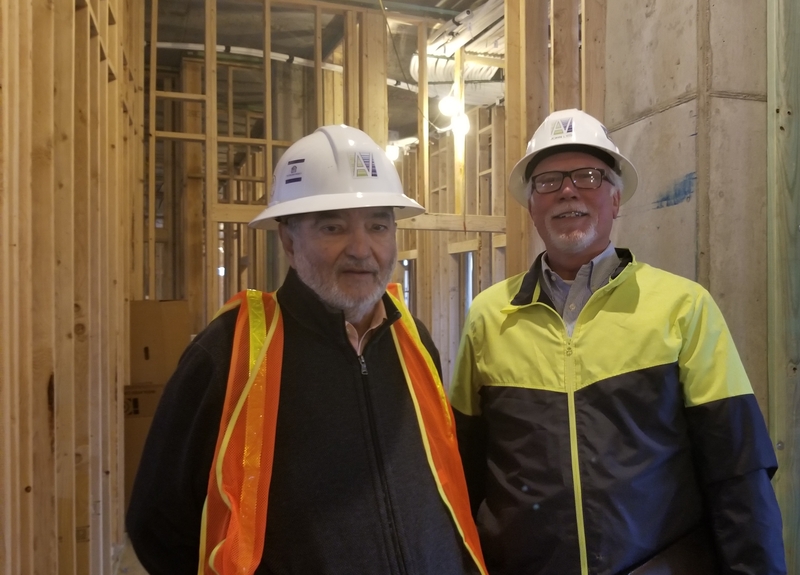 Gil Cisneros and John Lyda of Rocky Mountain Communities tour RMC's Arroyo Village in west Denver. 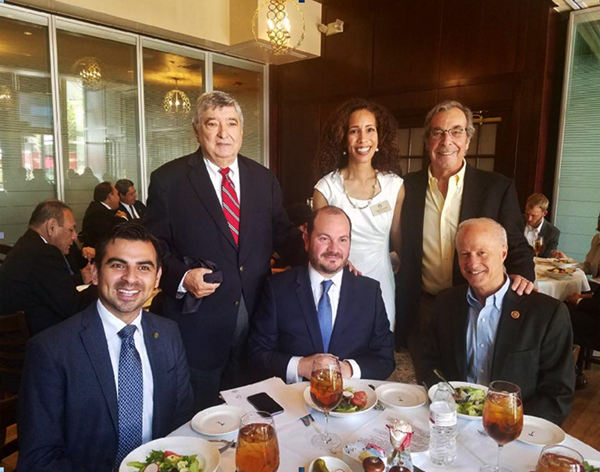 Gil Cisneros and Tony Bottagaro of COTA with guest speakers at a recent Americas Executive Forum Luncheon. 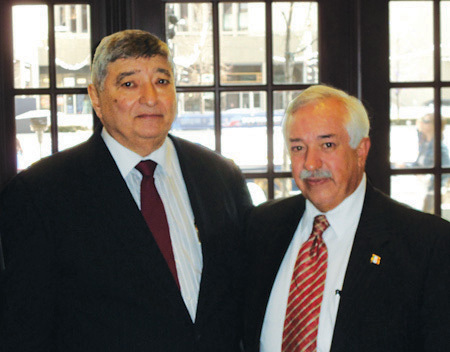 Gil Cisneros and Dr. Carlos Bello, Consul General of Mexico in Denver, at The Americas Executive Forum Luncheon in January, 2014. 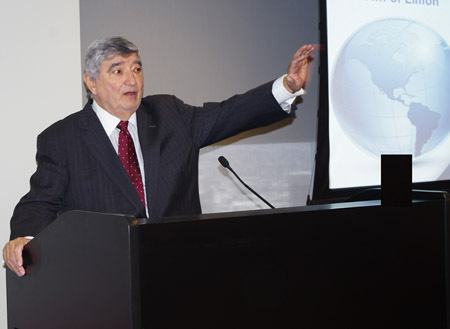 Gil Cisneros, COTA CEO, addressing participants at the Americas Executive Forum on Free Trade Zones. Gil Cisneros meets international students at the International Business Reception hosted by Colorado Heights University in partnership with Chamber of the Americas, June 2013. 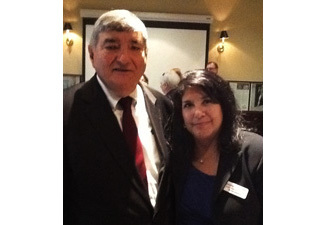 Gil Cisneros with Angie Rivera-Malpiede, Co-chair, Civil Rights Committee of Denver's Regional Transportation District (RTD) at the Executive Forum Luncheon in May 2017. 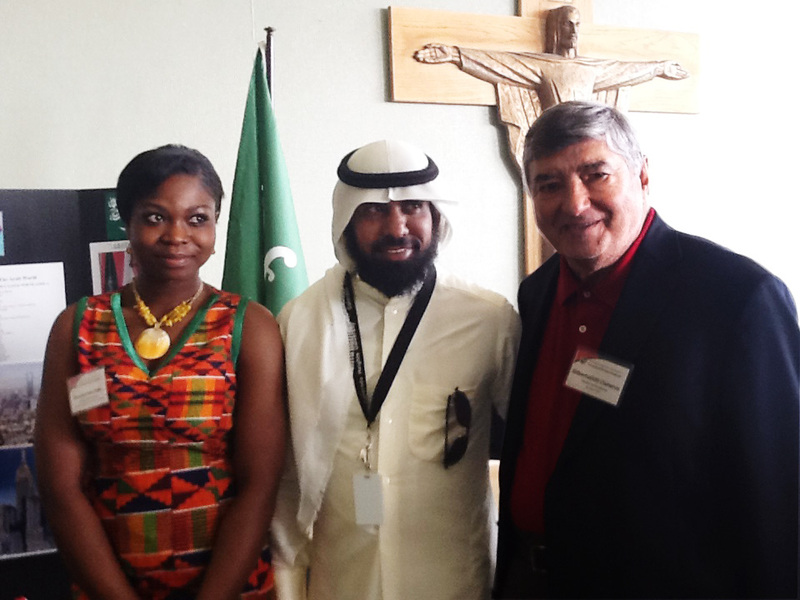 She discussed Fastracks' purpose and goals to enhance environmental and economic sustainability. 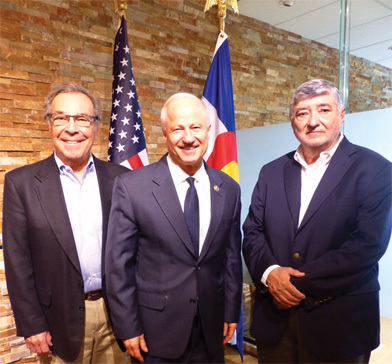 Tony Bottagaro and Gil Cisneros of COTA met recently with U.S. Representative Michael Coffman (center), of Colorado's 6th Congressional District, to discuss trade between Colorado and the Americas. 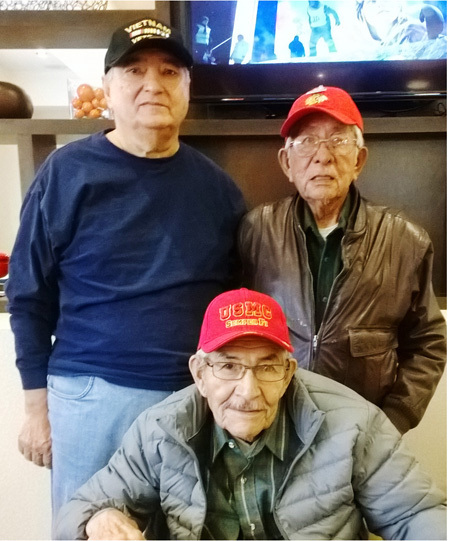 Gil Cisneros met with Navajo Code Talkers Alfred Newman and Bill Toledo about the important role Native American soldiers had in WWII. To help build a Navajo Code Talker Museum contact Janet Altmann for more information. 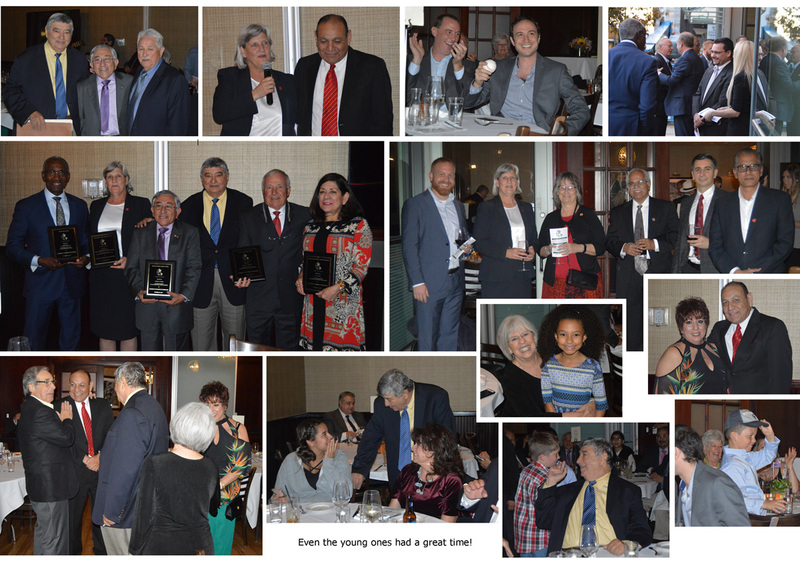 Chamber of the Americas celebrates its 25th year of connecting nations through diplomatic and financial planning services. 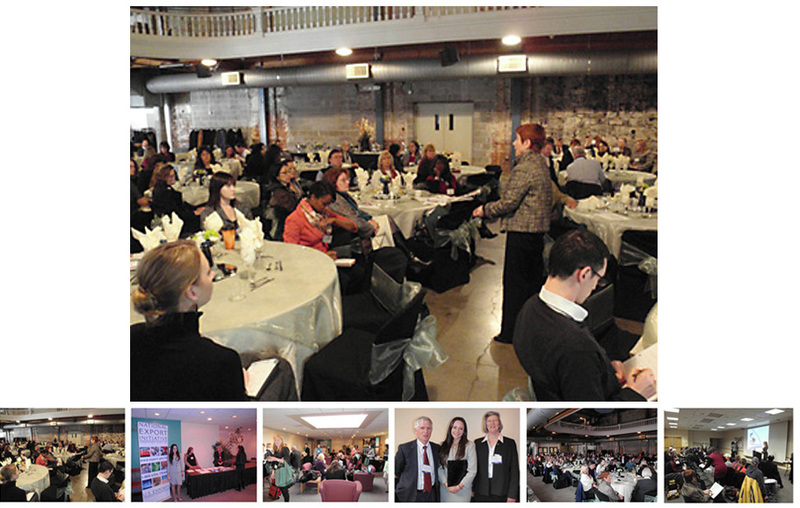 Chamber of the Americas hosts an International Trade Conference for women held in Denver in February, 2011. Chamber of the Americas trade mission delegation to Honduras was received by His Excellency President Porfirio Lobo at the Casa Presidencial. 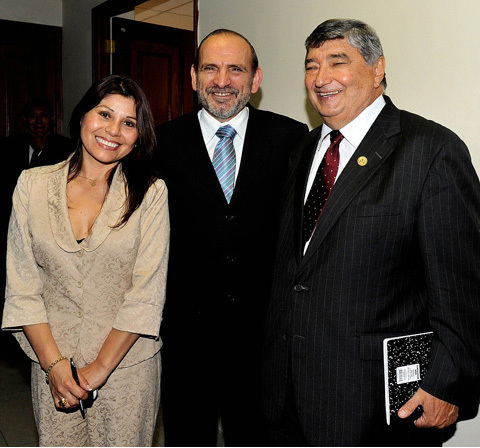 Vice President of Peru Dr. Yehude Simon and his Legislative Assistant Marilu Rodriguez meet with COTA CEO Gil Cisneros in Peru, 2012. Laura Sonderup, President Pepe Lobo of Honduras, and Gil Cisneros at COTA's November 2010 Executive Forum. 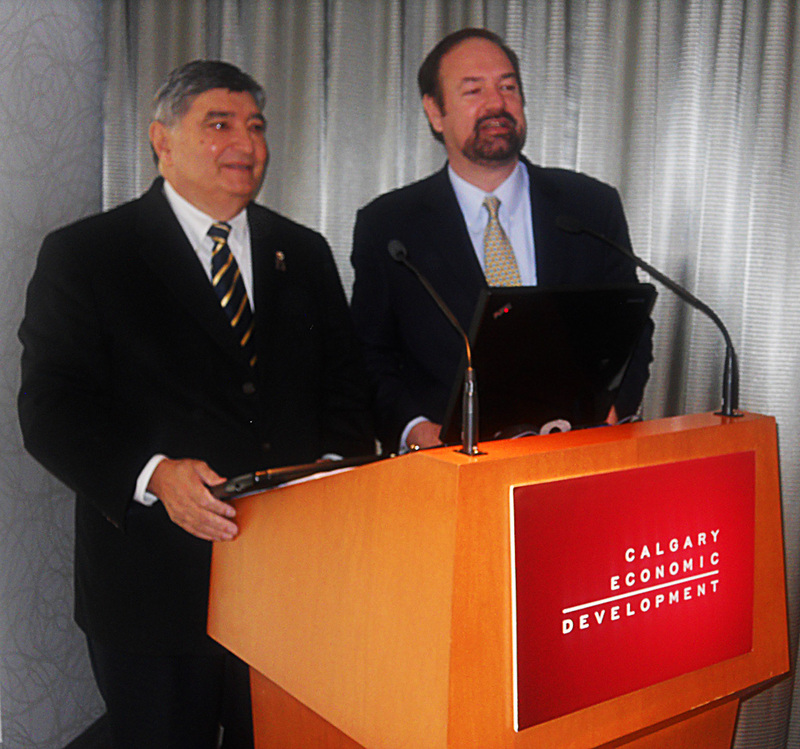 Gil Cisneros, Chairman and CEO of COTA, and Senator Juan Fernando Perdomo of Mexico at the Alberta Trade Mission in Calgary, Canada, in March, 2010.